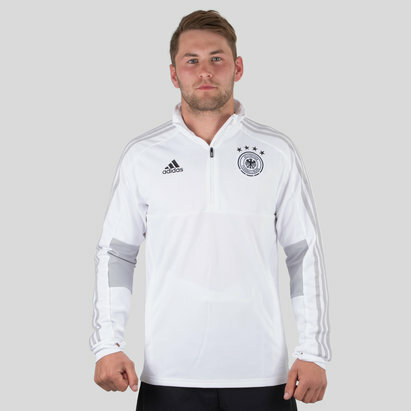 Over the years, Germany has become a byword for footballing discipline, determination, hard work - and success. 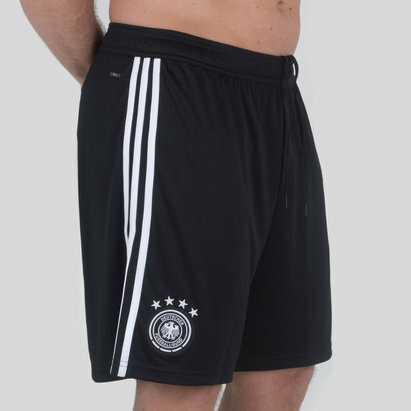 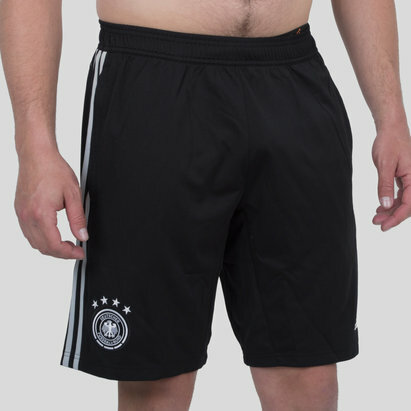 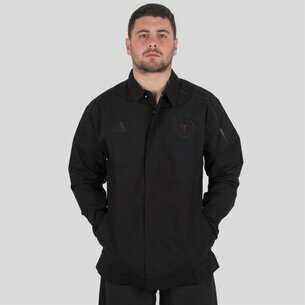 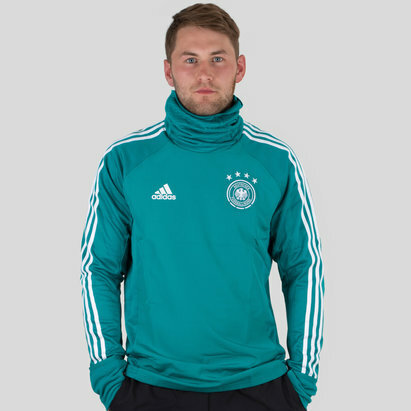 If you're a Germany fan and you want to proudly display your colours, look no further than Lovell Soccer. 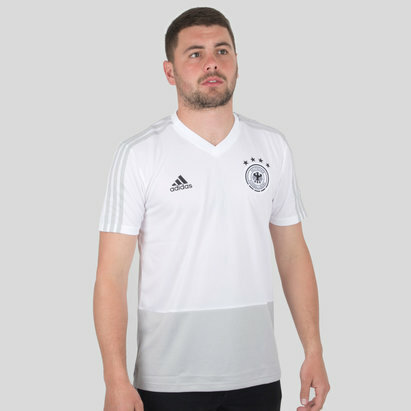 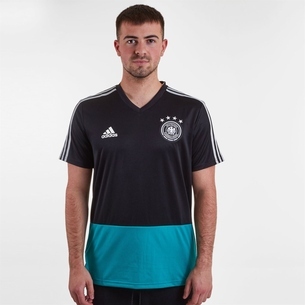 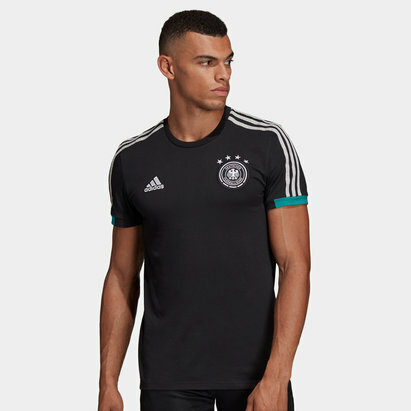 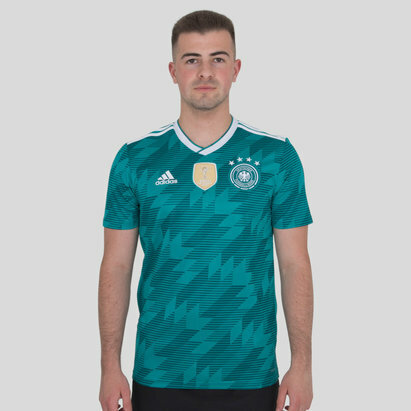 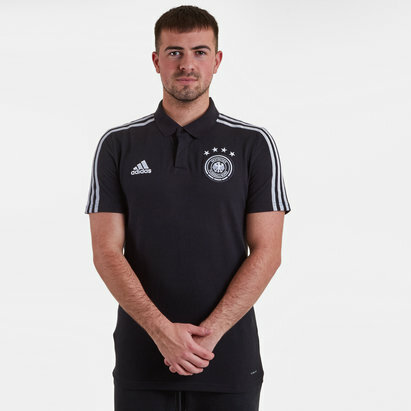 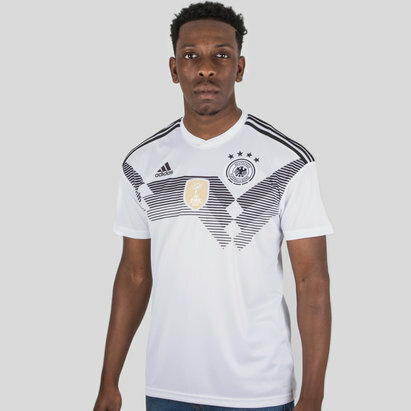 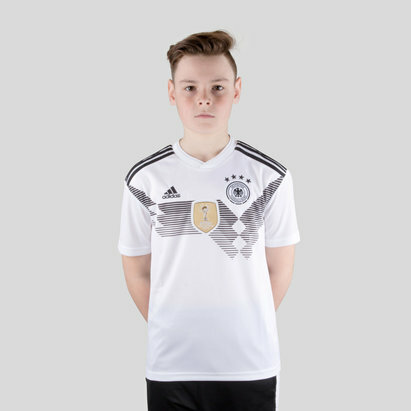 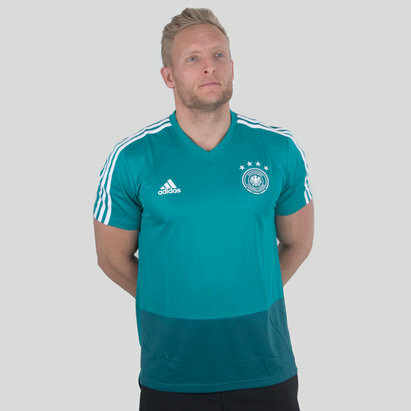 Here you'll find home and away Germany football shirts for adults and kids. 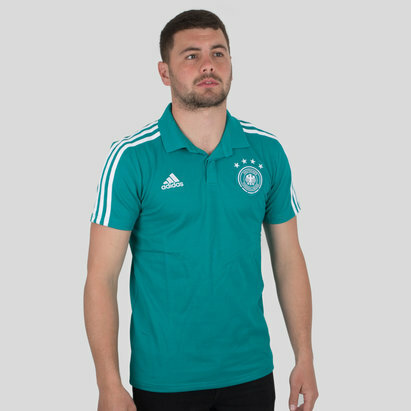 Take a look at the full range here at Lovell Soccer to find out more.